What you are seeing on these photos is a specially prepared Mercedes-Benz V-Class rigged out with Maybach gear. 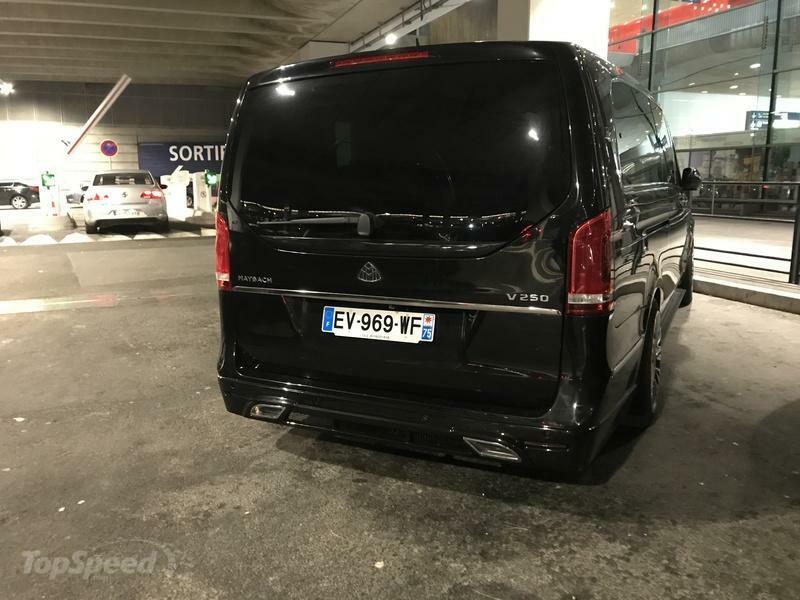 Of course, it is not a stock production model, but a finely customized V-Class probably produced for the French coach-limousine service - CLS Paris - where it is currently in service. 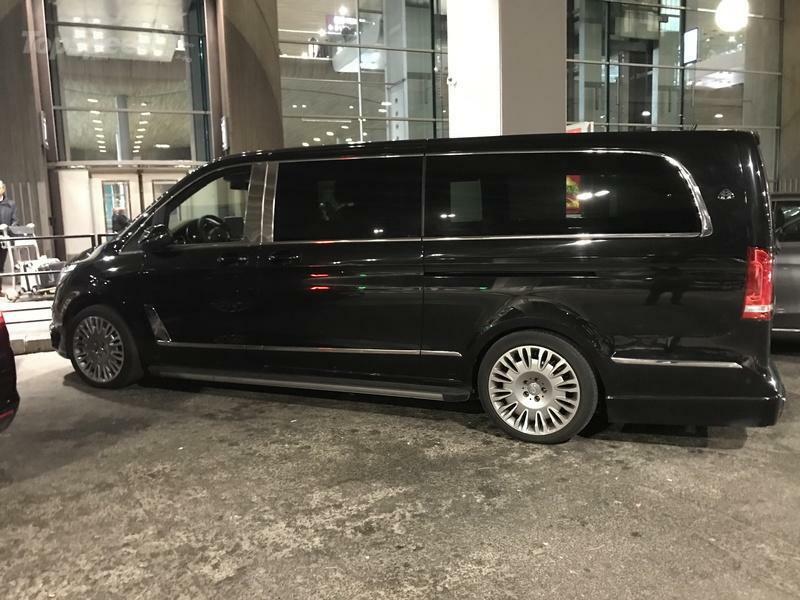 This particular Maybach V-Class was filmed some time ago on the streets of Paris, and within the CLS Paris coach service, it complements the fleet with a couple of other high-end cars - including the equally black Mercedes-Benz S-Class. In contrast to any other stock V-Class, this particular one comes with a fully customized interior - the same quality found in Mercedes-Maybach cars. That’s what makes this particular V-Class that incredible in the world of cars. Structurally linking the exterior features of the V-Class with the nobility of the Maybach brand was a rather tiresome process. Not that Maybach is known for its Van conversions now, is it!? Well, custom work for this CLS Paris V-Class has been on point. 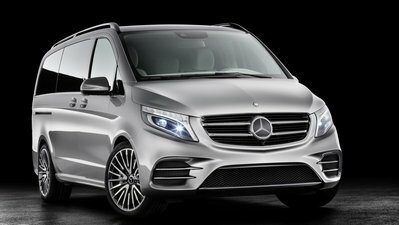 The front end is clearly far different from anything Mercedes imagined for the V-Class. 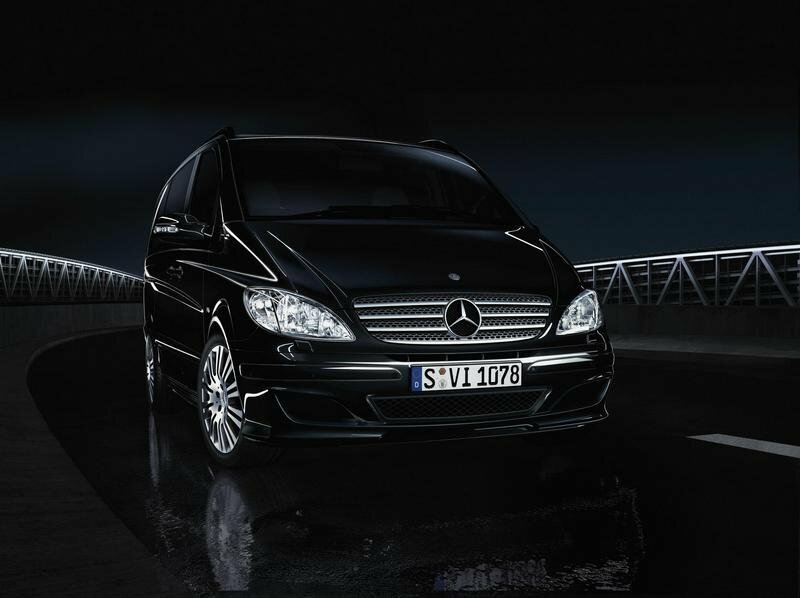 It is even considerably different compared with, say, the Mercedes-Benz V-Class Night Edition. The most striking change is the addition of the front Maybach grille and the installation of the Maybach plaque in the front. True, the grille isn’t the same as on Maybach cars, but it is close enough. 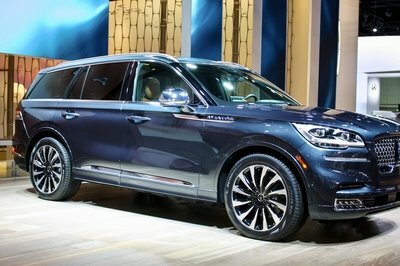 Especially considering the added upright Maybach bonnet ornament and LED lights under the headlights. Sure, one cannot miss out on the massive chrome segments on the sides, full blacked out windows, and awesome wheels that remind a lot of the wheels on Mercedes-Maybach cars. They aren’t the same though. In the back, a new bumper, a much deeper diffuser, and cool exhaust tips decorate the V-Class. While one may found the exterior of this V-Class a bit… “out there”, the cabin is a whole different story. Heck, I find it even more impressive than the cabin of any Maybach car. 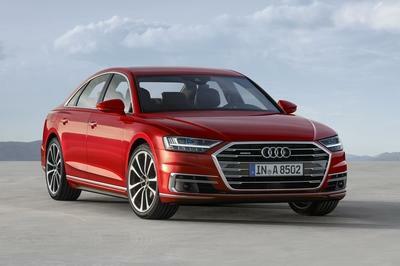 The thing is that the passenger space has been completely revamped. Now, passenger space has four captain chairs, electronically adjustable in all directions and facing one another. 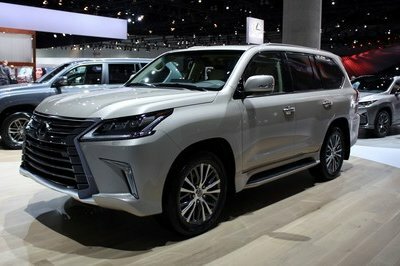 This is a proper limousine ambiance enhanced with rich leather upholstery, a fridge, large LCD screens, and abundantly flashed wooden surfaces. Coupled with the adjustable ambiance lighting and all-sorts of electronic equipment, the passenger cabin in this particular V-Class is a driving paradise on earth. All with Maybach embroidery on the headrests and, I think, on the plush carpets on the floor. The amount of work that went into making this V-Class is probably outside the financial realms of usual V-Class buyers. It’s not surprising that someone like the CLS Paris coach-service is operating it. While no one reported on who actually transformed the V-Class from something good to something exceptional, I have to believe that the German tuning firm Klassen had something to do with it. After all, this tuning firm is well known in Europe for its amazing transformation endeavors with Mercedes cars. Klassen VIP Business Lounge can transform basically any V-Class to one with Maybach matching commodities. It’s rather amazing. Just like this one filmed in Paris. 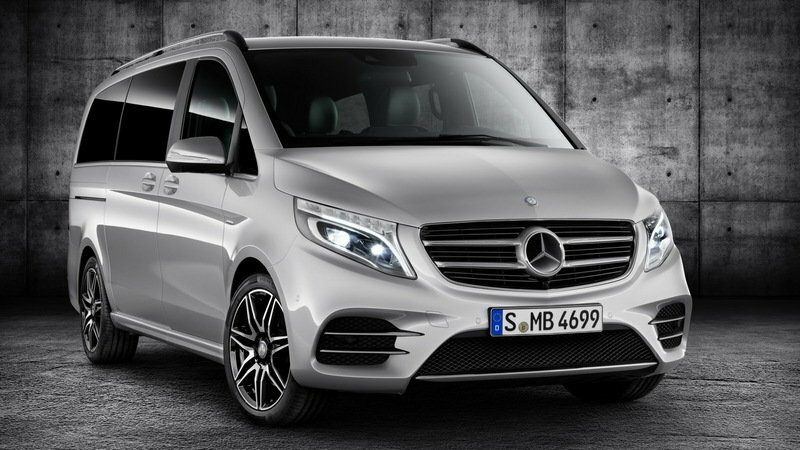 While all Maybach badged cars usually have some beastly engines under their bonnets, I highly doubt that is the case with this V-Class. 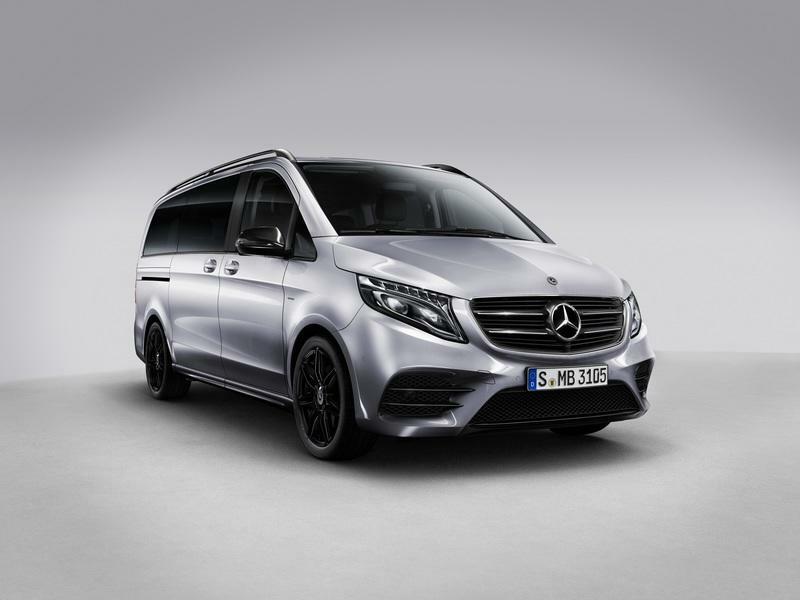 See, the V-Class can be had with a 1.6-liter turbodiesel, a 2.0-liter turbodiesel, or a 2.2-turbo diesel engine with the power ranging from 136 horsepower to 190 horsepower. I will go on a limb here and say that the Mercedes-Maybach V-Class we just got acquainted with has the most powerful engine in the front. 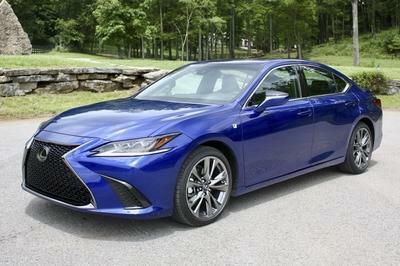 All with the 7G-Tronic dual clutch transmission. Yacht-like interior, subtle exterior tweaks, and a comprehensive upgrade over the stock V-Class most certainly cost a little fortune. I will give you a picture of how expensive this thing may be. The Night Edition V-Class I’ve mentioned above starts at $66,000. That’s for a stock car. I can only imagine that transforming the interior on such a magnitude can add at least 20-30 grand to that price. Yup, a diesel Mercedes-Benz Van with a price of $90k or more. Obviously created for coach service handled by the CLS Paris, this black V-Class represents a rather curious attempt in making the Mercedes Van Maybach-like. In my humble opinion, I am rather sure that the plan worked. Not only do you have some exceptional luxury and tech inside, but you would also have enough room to move around. It’s an awesome van. Read more about the 2018 Mercedes V-Class Night Edition. Read our full review on the 2014 Mercedes-Benz V-Class. Read our full review on the 2016 Mercedes-Benz V-Class AMG Line.